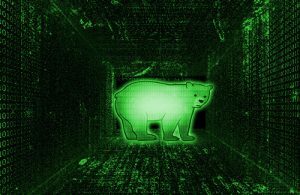 The VPN Lab - VPN Guides - Does TunnelBear Keep Logs? 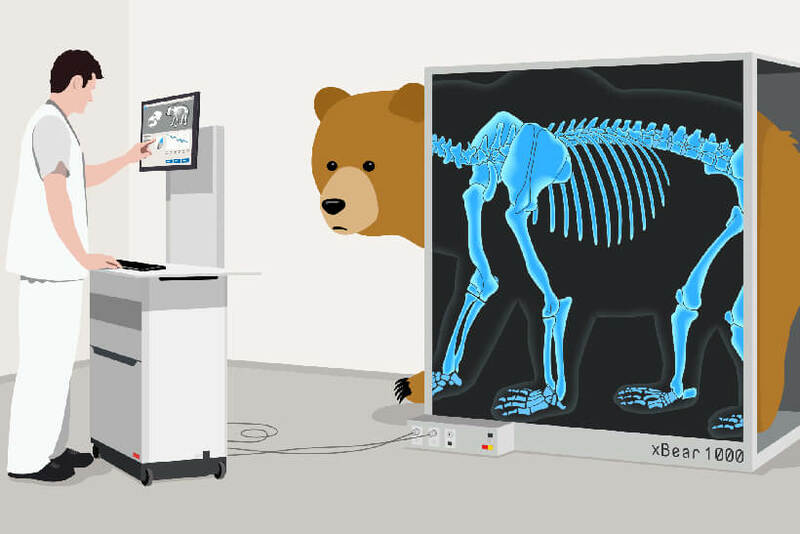 TunnelBear is a minimalist VPN provider with a great sense of humor and pretty user-friendly interface. As such, it’s recommended to users without previous technical knowledge or skills. The pricing plans are pretty reasonable and you can test the service with a free version that provides you with 500 MB of traffic. Having said that, we’re here to explore the company’s logging policy and how its location affects (if at all) its capability of ensuring top-tier online security. Stick around and learn if TunnelBear is the right online security service for you. Canada is known for spying on its citizens in recent years and TunnelBear doesn’t add to the overall feeling of safety by “washing its hands” of pretty much any responsibility for providing online security to its users. That’s pretty unfortunate since it’s the main reason people buy VPNs in the first place. Furthermore, Canada has strict anti-P2P laws, so TunnelBear is a poor tool for torrenting or downloading any sort of copyrighted material. TunnelBear has a zero-logs policy, which is a redeeming factor up to a point. This means that TunnelBear won’t record and store data regarding the sites you visit, the apps you use, the content you’re downloading, and so on. So, even if pressed to hand over user information, the company wouldn’t have anything relevant to give to the authorities. Bottom line, TunnelBear is not the worst choice in the world, but it definitely has a couple of major flaws. Personally, we would look for alternative options to keep us safe online.